"My husband was injured on the job and had surgery in February. 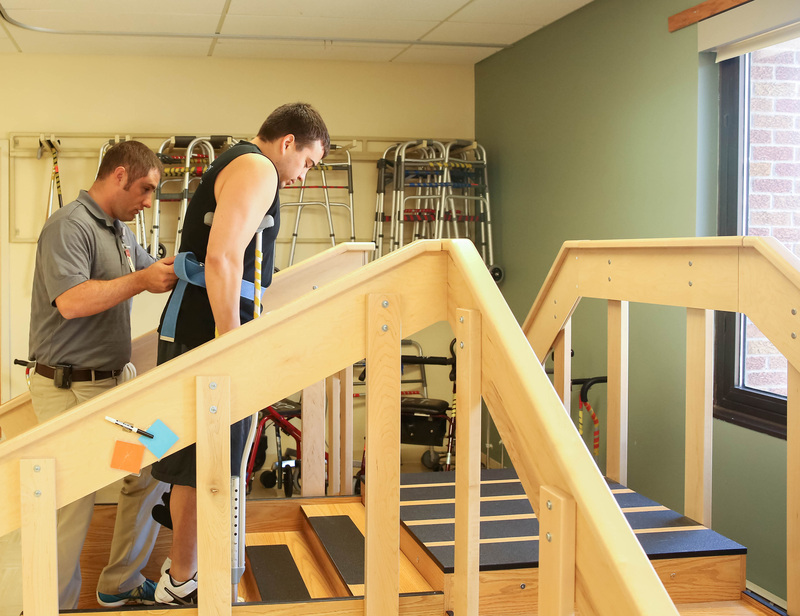 We chose Kearney Physical Therapy for his rehab because of the one-on-one care." "I was referred to Kearney Physical Therapy by my orthopedic surgeon. I have been working for about 2 months now and what I thought what was going to be a lifelong issue has become a thing of the past." "Seeing the same therapist with each visit means consistent care. Everyone is super friendly and and they truly listen to what you are saying about your condition."